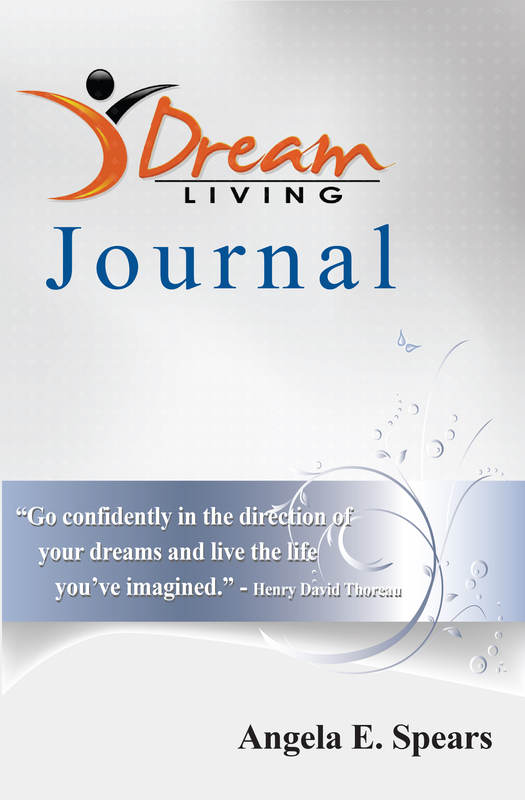 Here is the next sneak peek into what readers can expect from My Dream Living Journal. Be sure to check out Part One at https://dreamlivingcoach.wordpress.com if you haven’t already. The second thing I firmly believe in is that you must identify and carry out specific goals and a firm action plan to live the life of your dreams. I personally live by writing down my goals, action plan and carry it out to get to where I want to be in life. What assistance do you need from others to get to your dream life? What will the accomplishment of your goals and dreams mean or do for you? What significance will it have for you? That is the second sneak peek. Of course I can’t give it all away but stay tuned to Part Three, coming soon! If you have questions about my journal or my coaching, consulting or speaking services, feel free to contact me at dreamlivingcoach@gmail.com.